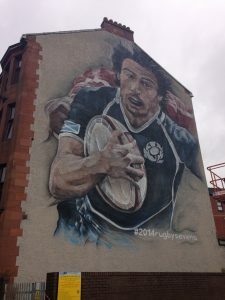 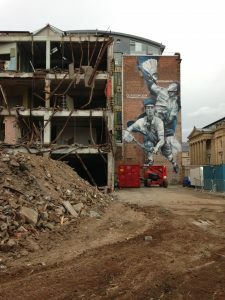 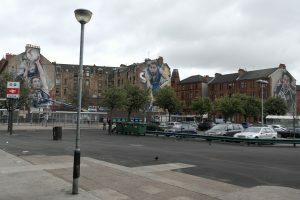 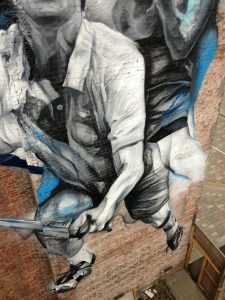 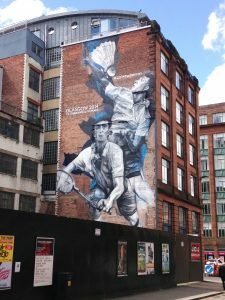 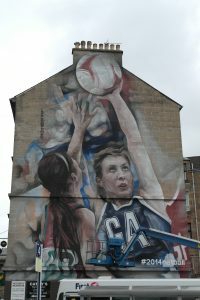 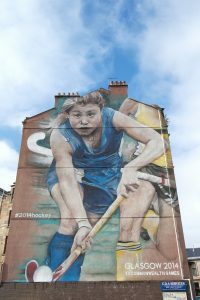 We were commissioned by the Glasgow 2014 Commonwealth Games to paint a series of murals across Glasgow to help celebrate and promote the Games. 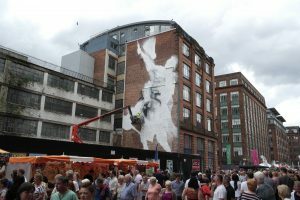 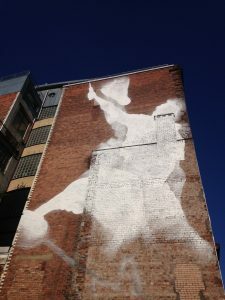 We teamed up with Guido van Helten on this project. 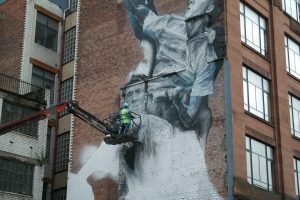 His work is top notch.